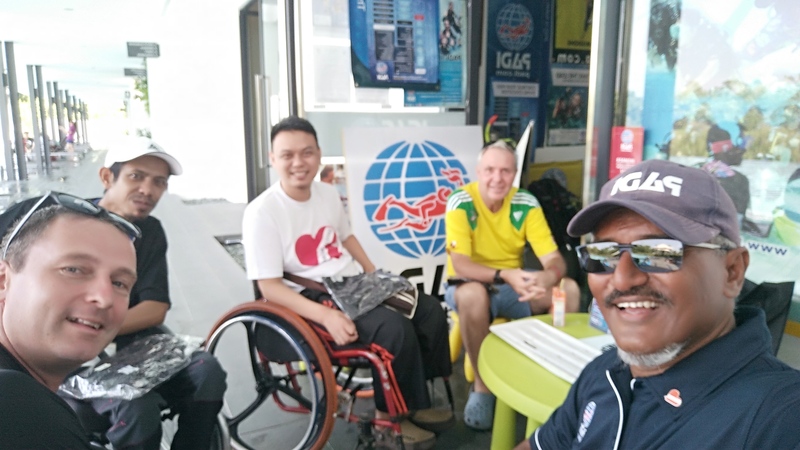 PADI® IDC Staff Instructor at Kids Scuba, Hj Syed Abd Rahman is no stranger to working with people with disabilities. That’s why it should come as no surprise that he was part of the US Adaptive Technique Specialty Advisory Board which developed the PADI Adaptive Techniques Specialty course. The PADI Adaptive Techniques Specialty course was released alongside the PADI Adaptive Support Diver course to make diving more accessible to people who have a variety of disabilities, including physical and developmental disabilities, vision and hearing impairments, amputations, traumatic brain injuries, Post-Traumatic Stress Disorder and more. 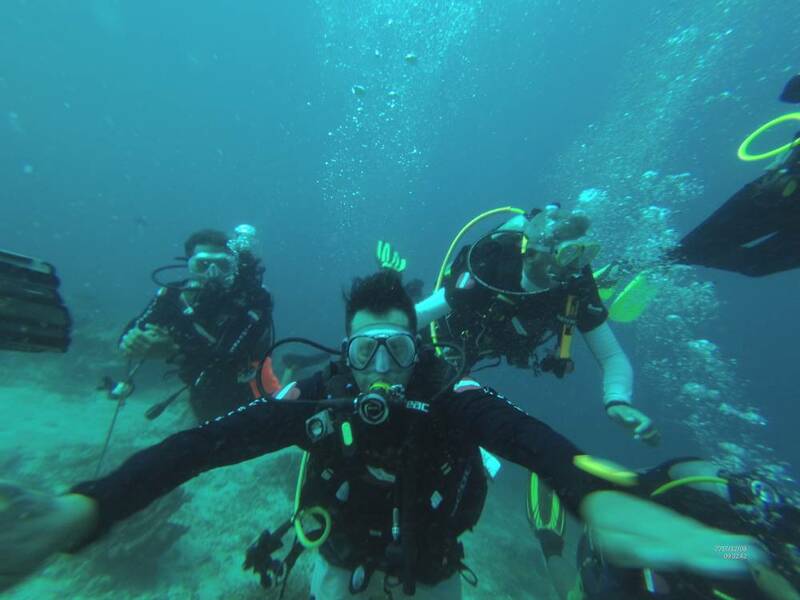 Syed has seen first-hand the physical and psychological therapeutic value scuba diving can have for people with disabilities. 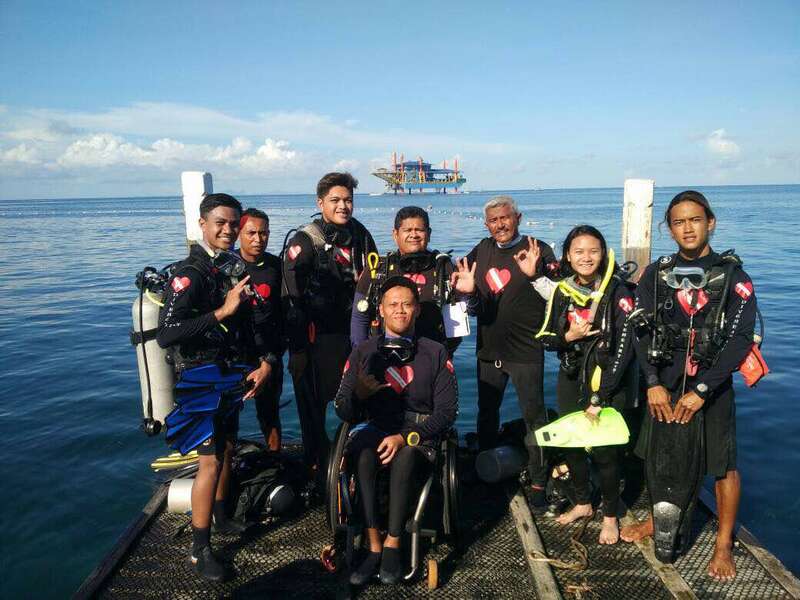 In 2015 he started to work closely with University Malaya Medical Center Rehab Specialist Unit to train two spinal cord injury patients in scuba diving. 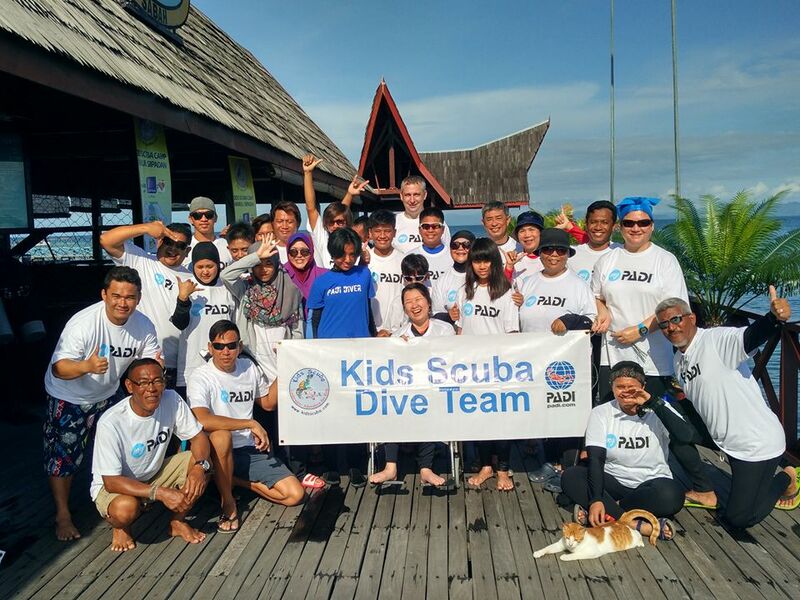 Initially they undertook months of Confined Water Training before travelling to Tioman Island to complete their Open Water Dives with assistance from Jim Elliot from Diveheart, several Kids Scuba Volunteers and B&J Dive Centre. Since then, Syed has been training people with disabilities through Kids Scuba in Malaysia and by working closely with Diveheart. In additions, he runs the annual Kids Scuba Camp that introduces at risk children and young people to the underwater world. 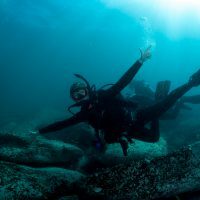 Syed believes that the PADI Adaptive Techniques Specialty course has advantages beyond those experienced by people with disabilities. Syed explains that every PADI Professional can benefit from learning adaptive techniques. “We often get set in our teaching style over time, and the Adaptive Techniques Specialty course helps you see the Standards of Training in a different perspective,” he said. This year, Syed trained six medical professionals and rehabilitation physiotherapists from Kuching General Hospital through the Adaptive Technique Program alongside PADI Instructor Ernest C Teo – the first program of its kind held in Kuchin Sarawak, and the first in the Borneo Region. 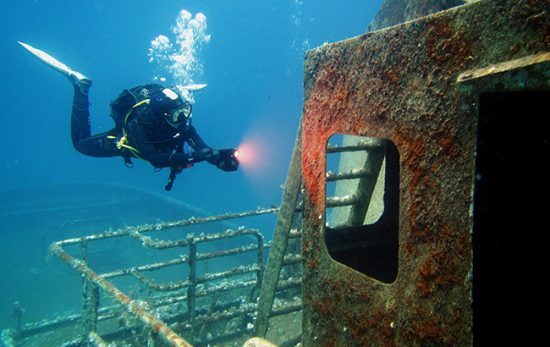 You can learn more about the PADI Adaptive Techniques Specialty here or the PADI Adaptive Support Diver course via this link.